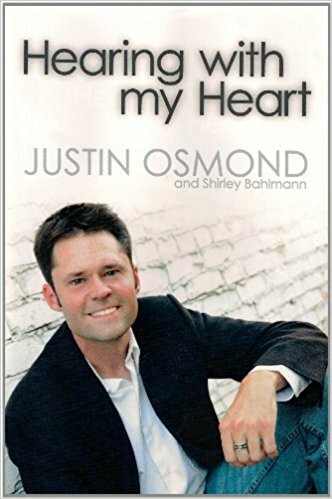 Justin Osmond was born 90% deaf, but his will power and determination allowed him to do what many would consider impossible and follow in his father’s (Merrill Osmond) footsteps in music as well as a host of other accomplishments. He shows us how to hear not simply with our ears but with our hearts. 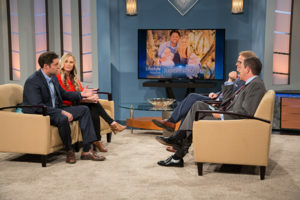 When he and his wife Kristi looked to adopt their twins, they needed to consider a few extra elements. In this episode, we join their journey in the decision to adopt and the joy in parenting. Sometimes miracles are around the corner in unexpected places.